As a LeapFrog Mom Ambassador, I receive products, promotional items and educational material to use and share as I see fit. However, any opinions expressed by me are honest and reflect my actual experience. 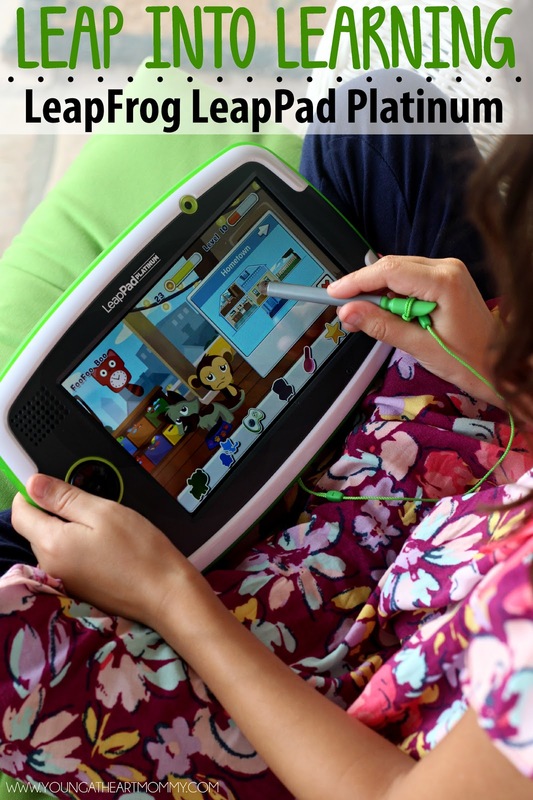 Your child can leap into learning with the new LeapFrog LeapPad Platinum!